Crispy Fried Chicken is a native dish in the Cantonese of southern Chine and Hong Kong. This is one of the famous chicken dishes which is very tasty and crunchy, but the white meat is relatively soft. 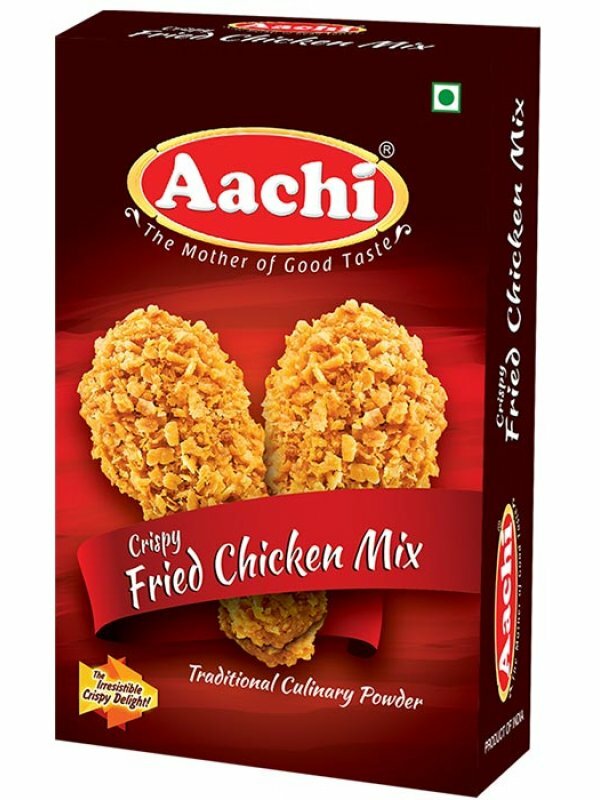 The chicken marinated with Aachi Crispy fried chicken Masala gives the indigenous taste which is very delicious.